NordenBladet – On Saturday, 26 May, it will be 50 years since His Royal Highness The Crown Prince was born as the son of the then-successor to the throne, Princess Margrethe, and Prince Henrik. The 50th birthday will be celebrated with various events in May – from celebratory runs in Denmark’s five largest cities to the opening of a research centre at Aarhus University and a gala banquet at Christiansborg Palace. On his birthday, The Crown Prince will come out on the balcony of Frederik VIII’s Palace at 12.00 together with Her Royal Highness The Crown Princess, their four children and Her Majesty The Queen. In the evening, Her Majesty will host a gala banquet at Christiansborg Palace for guests from Denmark and other countries. 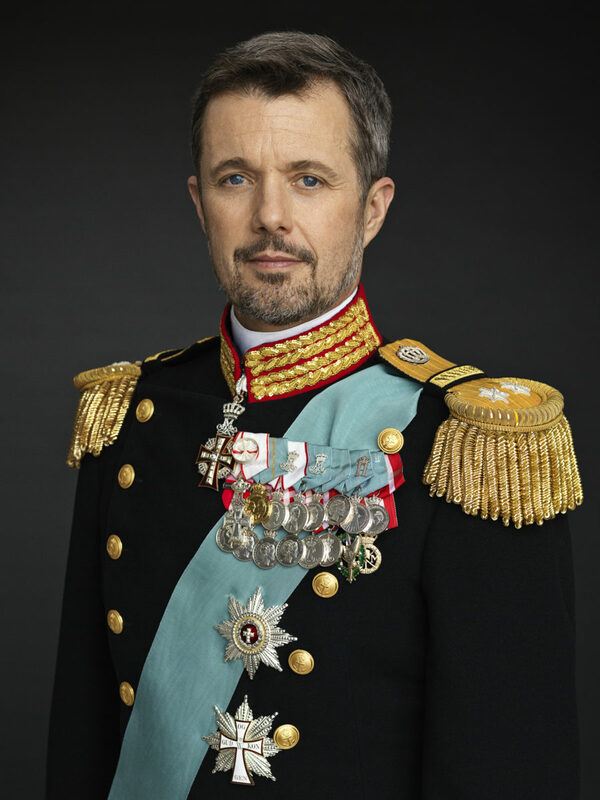 The birthday events begin the week before on May 18 with jubilee award presentations by His Royal Highness’s own Crown Prince Frederik Foundation, followed by a dinner at Frederik VIII’s Palace. On Monday, 21 May, The Crown Prince puts on his running shoes along with other Danes to participate in the Royal Run, which takes place in the cities Aalborg, Aarhus, Esbjerg, Odense and Copenhagen/Frederiksberg. The Royal Yacht Dannebrog will also play a role in the lead-up to The Crown Prince’s birthday. In addition to being the setting of a reception for The Crown Prince’s patronages on 22 May, the Dannebrog will sail the Crown Prince Couple to Aarhus, where the municipality will host a number of visits to companies and organizations on 23 May. Here, The Crown Prince will also open the new centre at Aarhus University, which will be named the Crown Prince Frederik Centre for Public Leadership. At The Museum of National History at Frederiksborg Palace, the Crown Prince Couple on 24 May will take part in the unveiling of a new portrait of The Crown Prince as well as the opening of the exhibitions “HRH Crown Prince Frederik – Prince of Denmark” and “Ralph Heimans Portraits”. In extension of the events on the actual birthday, 26 May, the celebrations conclude on 27 May with the show “All of Denmark celebrates The Crown Prince” at Royal Arena, Copenhagen. The show will be attended by The Crown Prince and the royal family.